Only the 2nd release from newcomers Llhymes, Christo Rey impresses by showing us a much darker side of the Teeside band. The track makes use of subtle guitar rhythms and vocal harmonies to create an intensely brooding yet alluring mood that evolves as it progresses into its second half, eventually erupting into a finale of heavier riffs and striking feverish lines that is not far from spectacular. A long time live favorite by Newcastle’s indie-powerhouse VITO, the foot-on-the-gas 'Get It And Go' has finally been released with a tour-diary style music video to boot. Showing a much wilder side of the four-piece band, the track takes off rapidly into a ferocious tempo, ready to take you on a heart-racing ride packed with a shout-along chorus and epic guitar riffs. We most certainly don’t ever want it to stop. 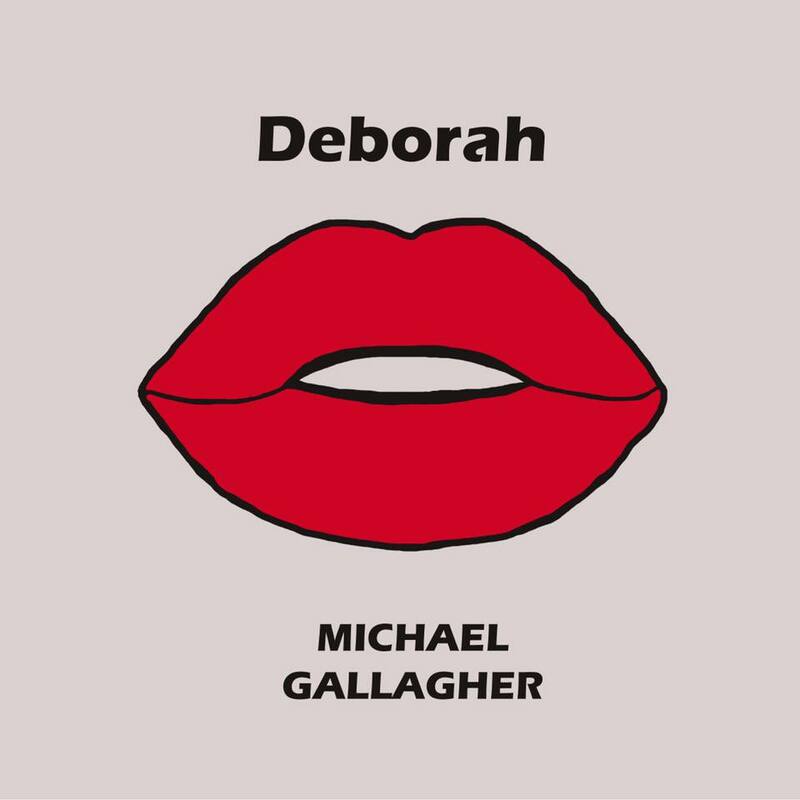 Following up on his EP 'House Music' released earlier in the year, the Hartlepool Singer-songwriter’s latest track Deborah is a acoustic-style track that makes us swoon over Michael’s unique swaggering vocals and irresistible charms. Short and sweet the song hooks with its witty lyrics and easy-going melody that is hard to get of your head. 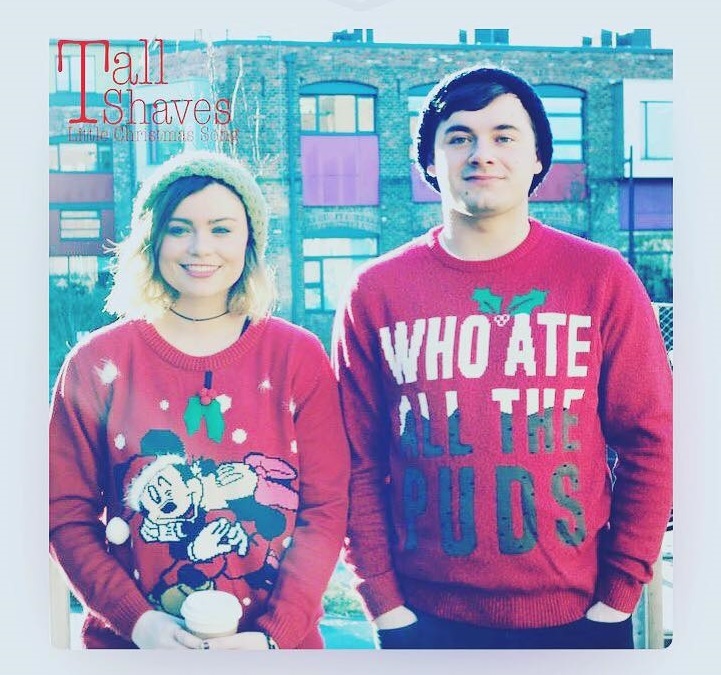 Made up of Newcastle’s Paige Temperley and Kieran Taylor, Folk-Pop duo Tall Shaves bring us a Little Christmas Song full of festive sparkle. Heart-warming lyrics and stunning vocal harmonies that will make you feel as cosy as a mulled wine by a log fire, without any of that sickly-sweet aftertaste. Even for someone like me who usually resists indulging in Christmas songs, it’s impossible not to adore this tune and feel giddy like a child on Christmas morning.